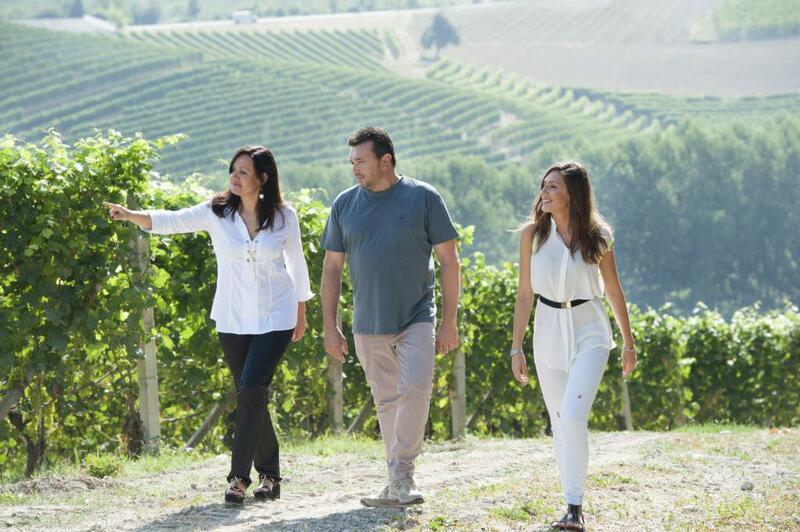 The Cogno family has been making wine for four generations in Piedmont. 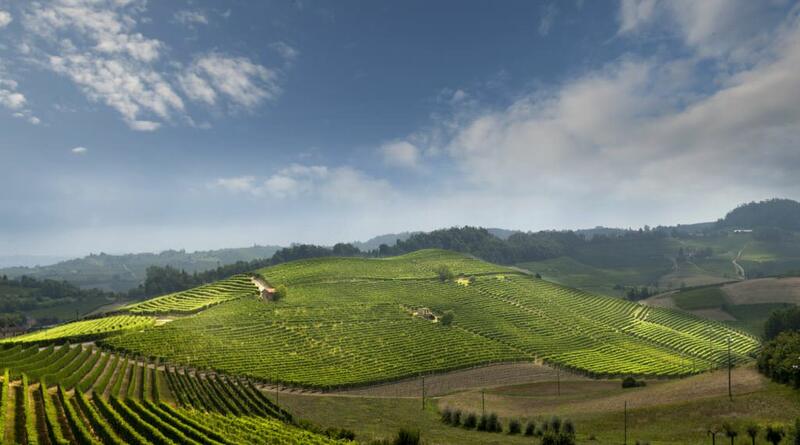 In 1990, Elvio Cogno left a long and fruitful partnership with the venerable Barolo producer Marcarini at La Morra and bought a splendid, historic 18th-century farmhouse on the top of Bricco Ravera, a hill near Novello in the Langhe area. 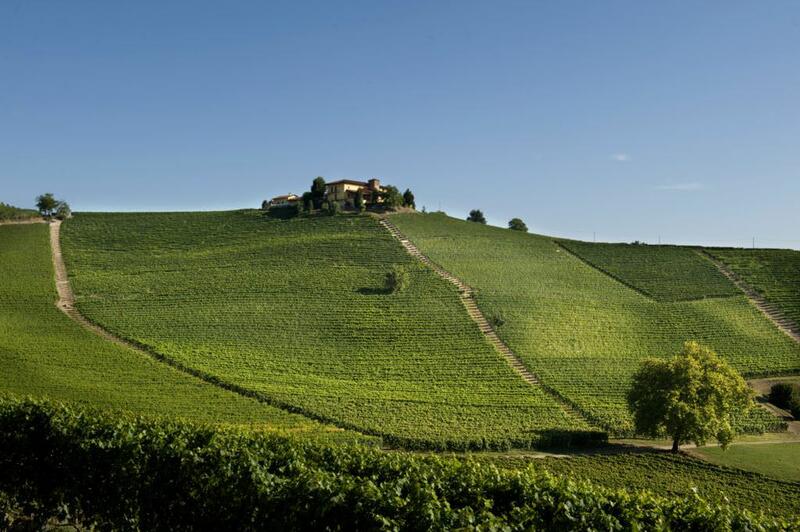 (Novello is one of the 11 communes in which Barolo is produced.) 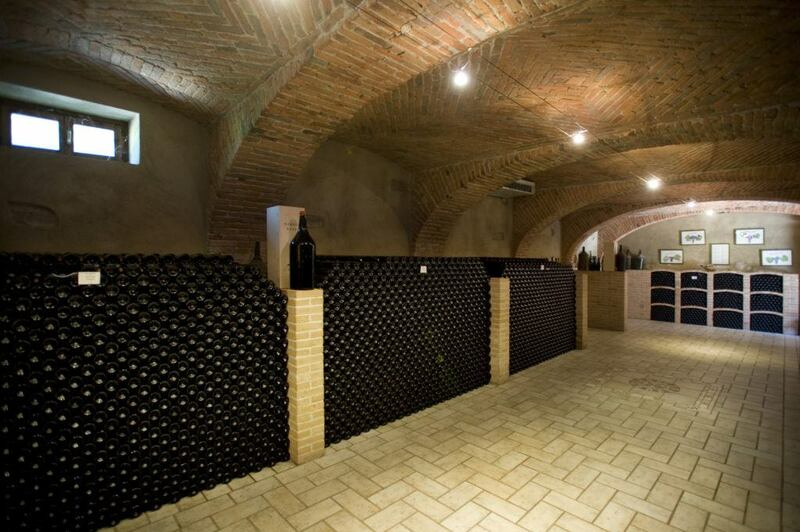 The farm was surrounded by 11 hectares (27.18 acres) of steeply sloped vineyards. 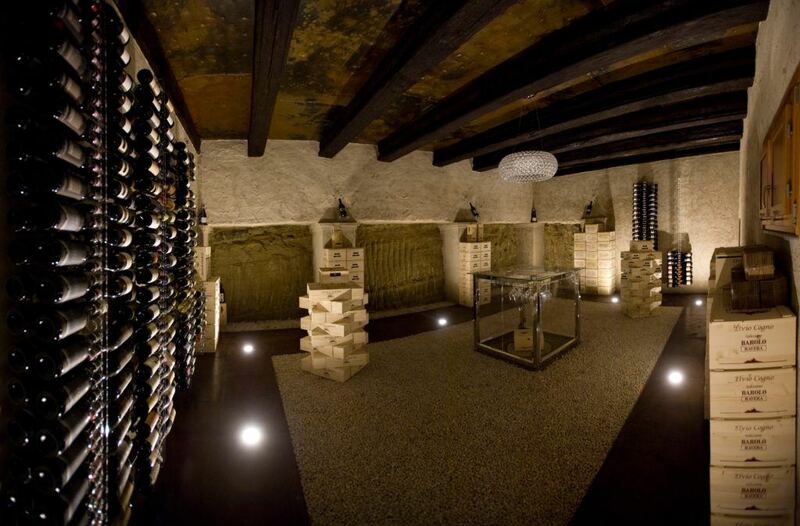 Elvio restored the manor, converted the old granaries to wine cellars and founded his eponymous winery. 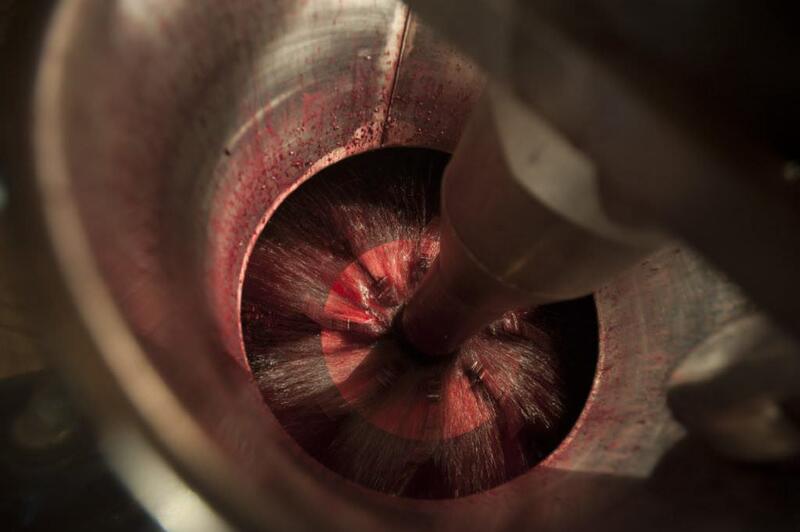 For the next 20 years he devoted himself to the winemaking traditions handed down to him by his father and grandfather. Elvio, in turn, has now passed the torch to his daughter, Nadia, and her husband, Valter Fissore, who has worked beside Elvio for 25 years. 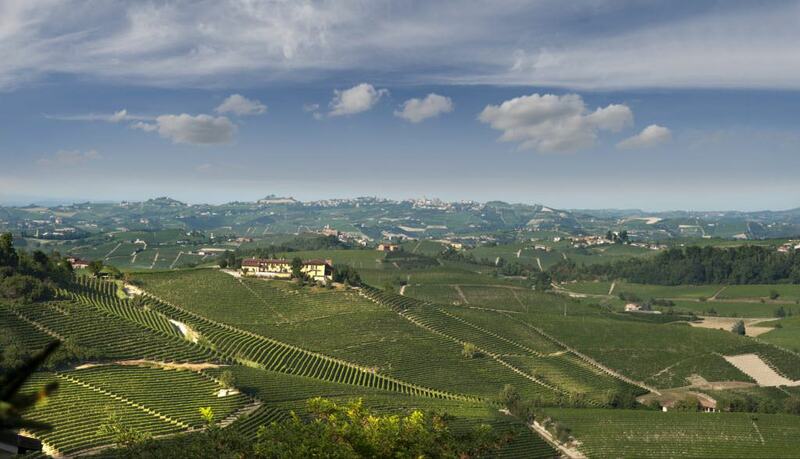 Following in the footsteps of Elvio the maestro, Elvio Cogno winery continues to produce elegant wines without altering the traditions, styles and flavors of the Langhe, with its breathtaking quilted landscape and unique grape varieties. 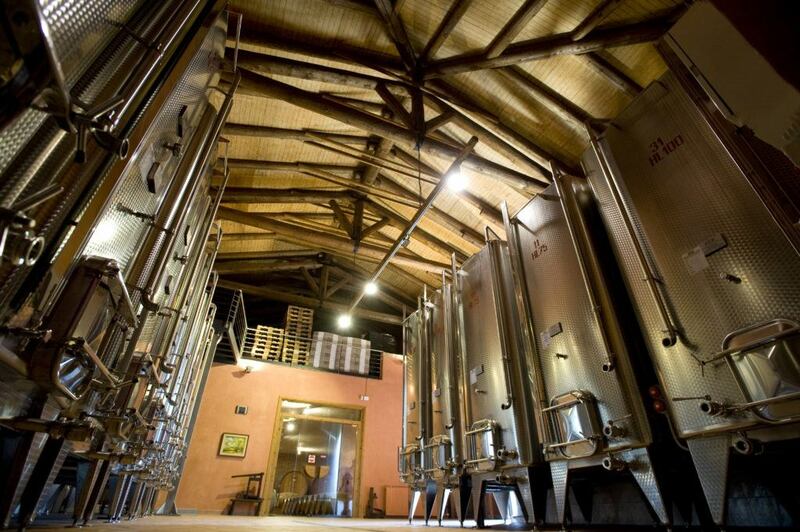 Today, co-owner and winemaker Valter oversees a total production of nearly 7,000 cases of 11 Elvio Cogno estate wines. 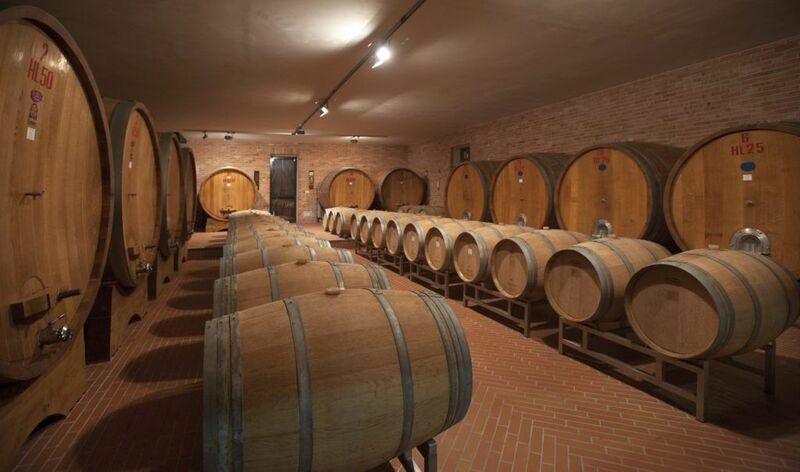 These wines include four Barolo DOCGs: Cascina Nuova, Ravera, Bricco Pernice and Vigna Elena Riserva; two Barbera d’Alba DOCs: Bricco dei Merli and Pre-Phylloxera; Bordini Barbaresco DOCG; Montegrilli Nebbiolo Langhe DOC; Anas-Cëtta Nascetta di Novello Langhe DOC; Dolcetto d’Alba DOC; and Moscato d’Asti DOCG. These wines are produced from the meticulously groomed vineyards on the slopes that surround the hilltop winery. 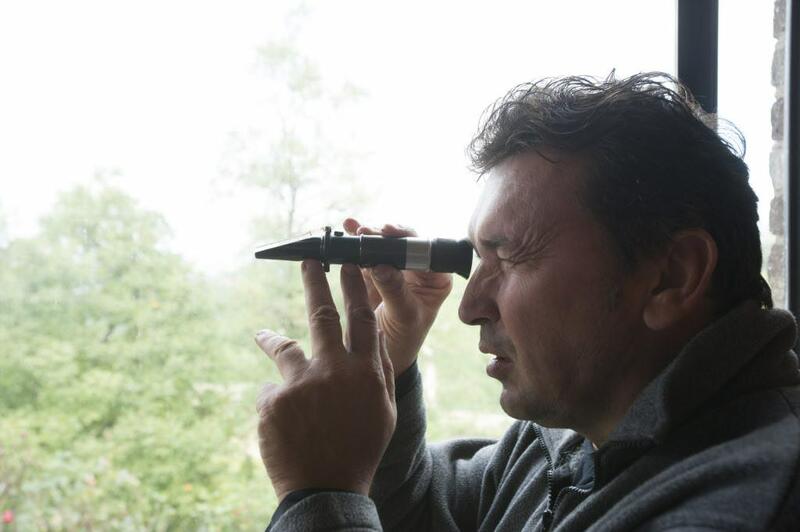 Valter Fissore and Nadia Cogno cultivate indigenous varieties — Nebbiolo, Barbera, Dolcetto and Nascetta — with organic vineyard practices, low yields per hectare and respect for the natural balance of the vine. 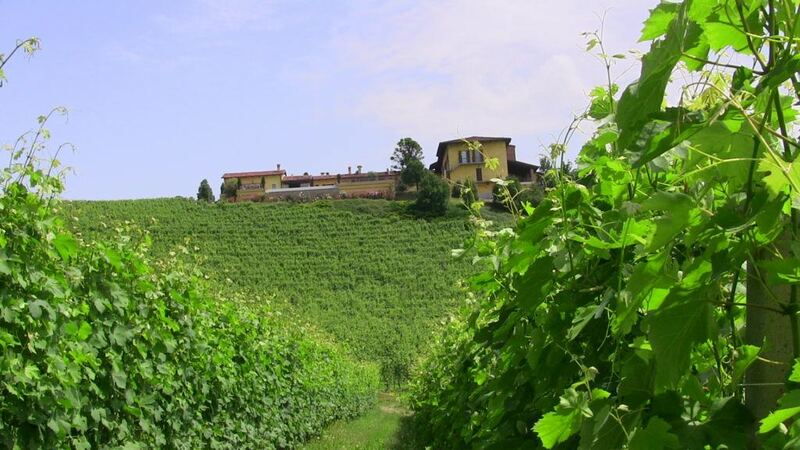 Valter describes his wines as “precise and pure,” and says they are meant to evoke emotions to be remembered and a sense of place, born of this remarkable site.